No story, no recipe. 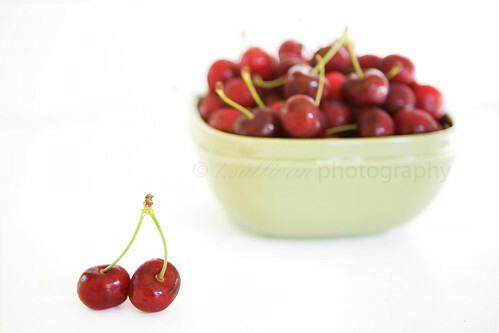 Just the beautiful cherries I found at the grocery store last weekend. They’re really, really good! 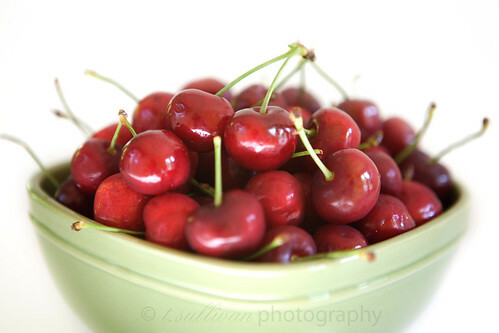 Mmmm… cherries! They’re one of my favorite fresh fruits, but I get to eat them so infrequently. Maybe I’ll get some from the store today.